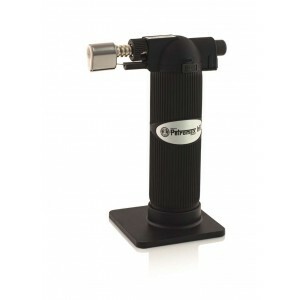 The powerful blowtorch with piezo ignition. 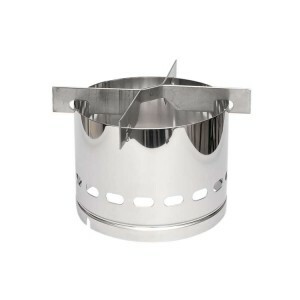 The robust stainless steel burner. Odourless and pure paraffin oil for outdoor and indoor use. The pure and transparent Pelam Kerosene in a handy bottle. 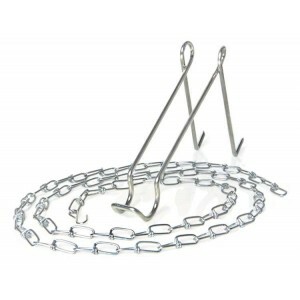 Useful lantern hanger to hang lanterns of different sizes. 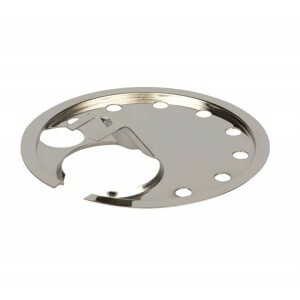 The cooking extension tool for Petromax HK350/500. 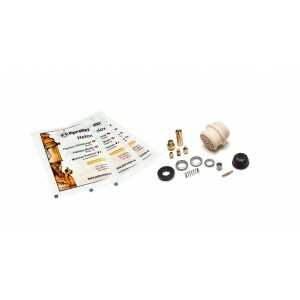 The practical spare parts set for Petromax lamps. 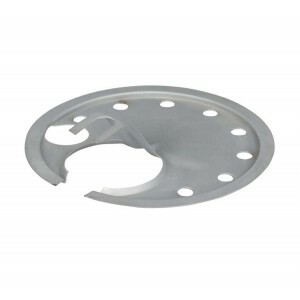 Side Reflector made of stainless steel. The elegant transport and presentation option. 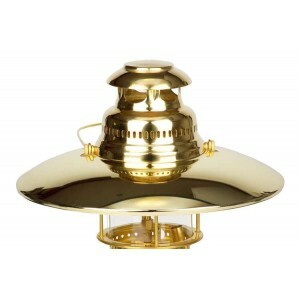 The parabolic shaped reflector made of polished brass. The parabolic shaped reflector made of nickel-and chrome plated brass. 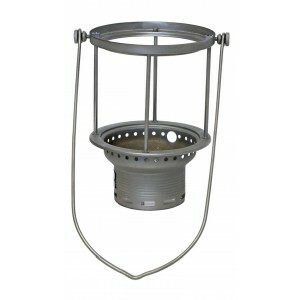 The top reflector made of chromed steel. 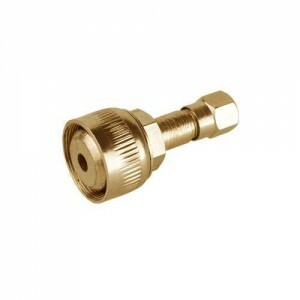 The top reflector made of gold-plated steel. Suits to all Petromax models. 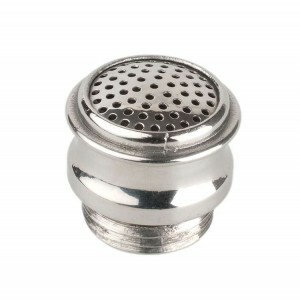 The very soft polishing cloth as a double pack. The unique Petromax Cleaning polish in 75 ml tube. Protectionplate for lamps built in or after 2000. Transparent and high-temperature resistant glass. High-quality premium mantle made by Petromax. The frosted and high-temperature resistant glass. The partially frosted and high-temperature resistant glass. 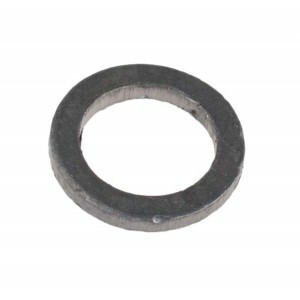 The washer made of lead for the carburettor and the rapid pre-heater of all Petromax models. 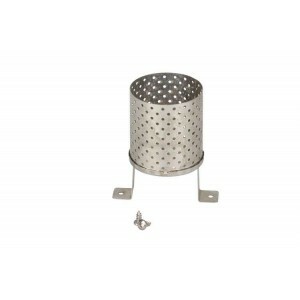 The tap for the Pelam 10L Kerosene Container. 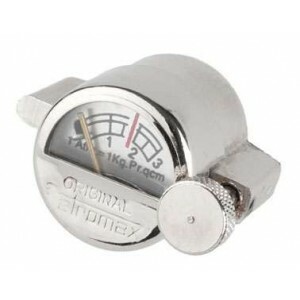 The Manometer in chrome for all the models of the Petromax series. 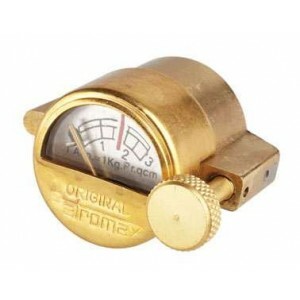 The Manometer in brass for all the models of the Petromax series. Chrome-coloured Frame for big Petromax models. Brass-coloured Frame for big Petromax models. 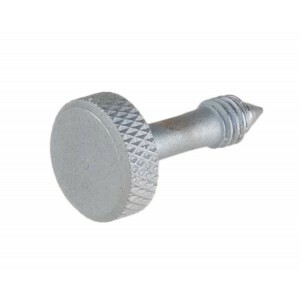 The Screw for Manometer in matted chrome for all models of the Petromax series.